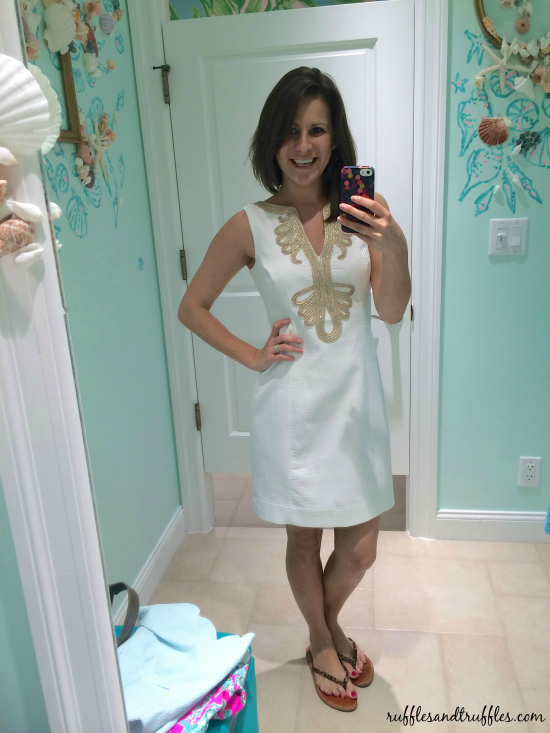 I’ve already contemplated what to wear to the beach (and actually picked up an awesome ruched one piece suit at Marshalls the other day – score! ), but that isn’t the only element to consider. How about some beach totes and towels? You can’t forget those essentials! 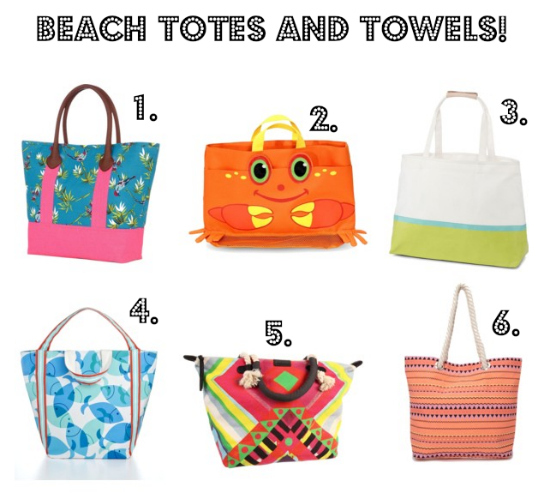 Today I wanted to round up a collection of tote bags and towels…perfect for the pool or the beach! Every gal needs to get out in the sun in style, am I right? 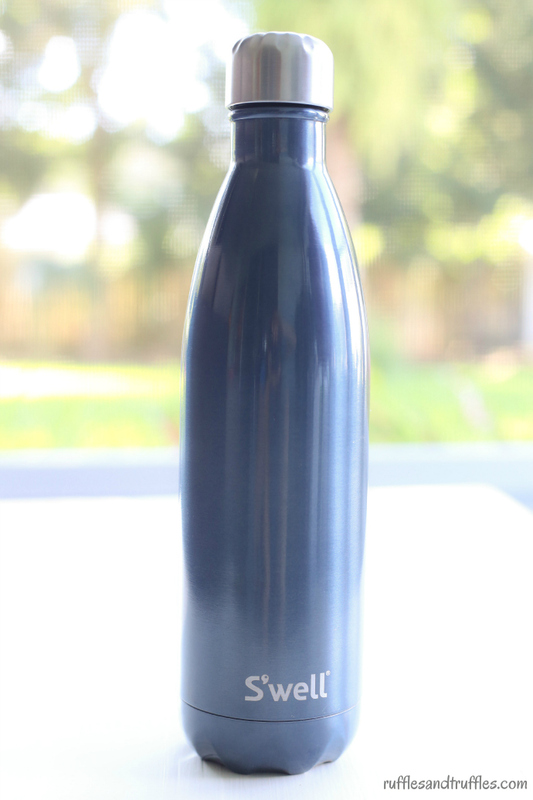 No boring bags to pack your towel, sunscreen, and books in! Love tote #8! I might have to pick it up! Every single tote is adorable. I hear you: bags are always something I can’t resist…so many fun options! I love the crab tote and the lobster towel! My beach bag is always a mess!! Isn’t that crab tote the cutest? I suppose it’s meant for kids/parents or whatnot, but I don’t even care…I’d totally carry that!